AND WE'D LOVE TO HELP MAKE IT YOURS! 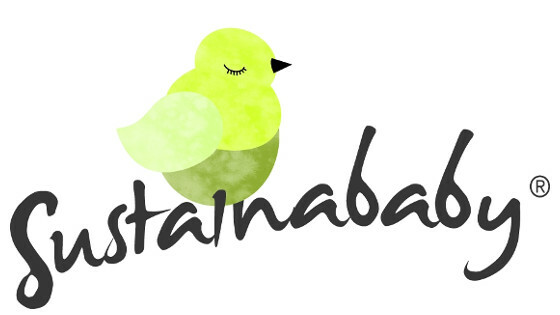 At Sustainababy our passion is empowering women on their journey of motherhood and we love nothing more than inspiring parents to live more sustainably- a win-win for our families and the earth. Whether you’re new to eco-parenting and have just discovered your Eco Force , or a long term greenie looking for some extra inspiration, you are welcome at Sustainababy. 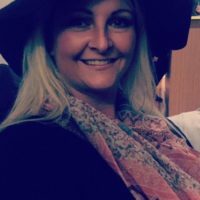 We’d love you to join our supportive Facebook community of eco-conscious mums or connect with me on Instagram or Pinterest. 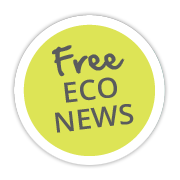 Better still, opt in for our Eco News and you’ll receive the best eco-parenting information in your inbox each month, along with news of the latest eco-parenting products, giveaways and reviews. Quality eco information, once a month, with no spam ever! If you’re after a guiding hand and some extra fun on your eco-parenting journey you’re bound to enjoy our FREE monthly eco challenges. Each month we set a challenge for our followers to test themselves and have a chance at winning fabulous eco prizes. Sustainababy is, and always has been, an eco-parenting resource for parents who wish to minimise their impact on the world, while providing the best fortheir child. We’re thrilled to have you join us on our journey. Sustainababy has recently moved to Melbourne in January 2016 to its new owner, eco-conscious mum of two, Meg Supel, Sustainababy is growing into its next exciting phase! 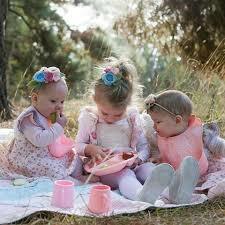 Created in 2009 in Roxby Downs, S.A, to fill the need for quality eco-parenting products & resources. Sustainababy has grown to be Australia’s leading voice on eco parenting.